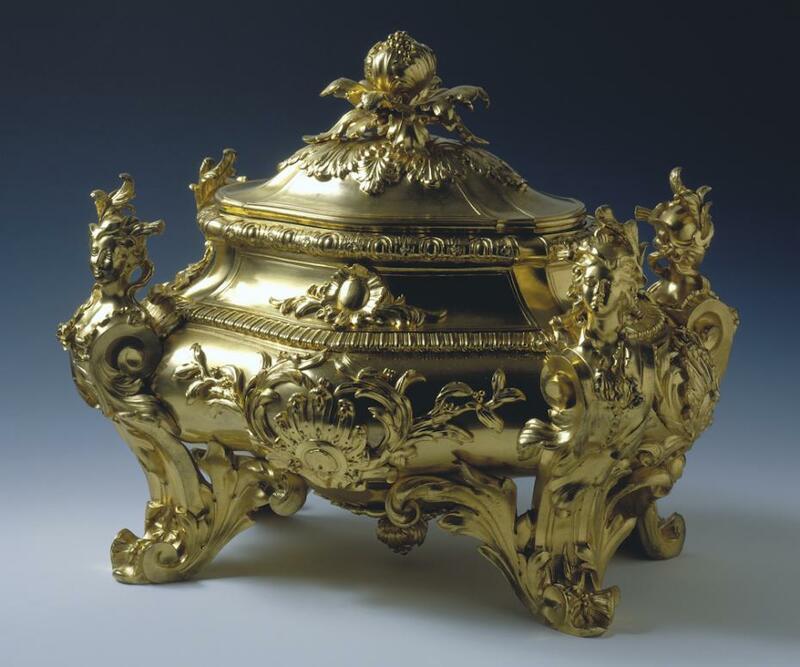 Since May 1997 Winterthur has been the home of the Campbell Collection of Soup Tureens, and visitors from all parts of the world have viewed these elegant ceramic and metalwork vessels in the specially designed Dorrance Gallery. Among the many galleries at Winterthur, this one in particular brings together the beauty of objects with that of the nearby garden so-loved by Henry Francis du Pont. The genesis of the Campbell Collection dates to 1966, when John T. Dorrance Jr., chairman of the Campbell Soup Company, and W. B. Murphy, the company president, decided to begin collecting. They secured a charter for a museum in Camden, New Jersey, and the collection soon grew to include a wide range of tureens and soup-related objects made in Europe, Asia, and America. The dates range from 1720 to modern times. During the early 1990s, it was decided that the Campbell Collection would benefit from relocation to a museum with greater curatorial, conservation, and educational facilities, and the transfer to Winterthur became a reality. In celebration of its arrival, Winterthur curators published an important, well-illustrated book on the collection. 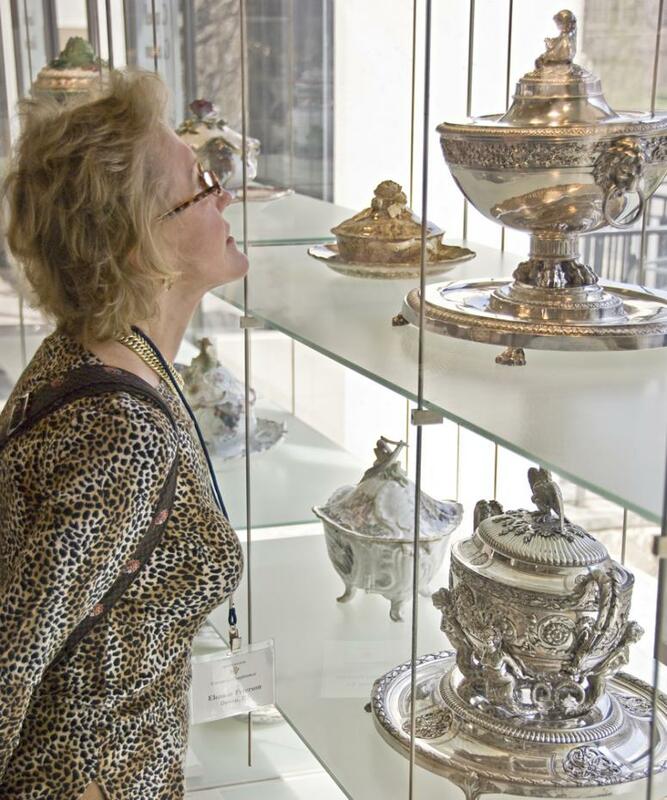 Come see for yourself why guests from around the world have enjoyed the Campbell Collection of Soup Tureens at Winterthur. Donald L. Fennimore and Patricia A. Halfpenny, Campbell Collection of Soup Tureens at Winterthur (Winterthur, Del. : Henry Francis du Pont Winterthur Museum, 2000). Order online. Top Image: 1996.4.201 Campbell Collection of Soup Tureens at Winterthur, Gift of John T. Dorrance, Jr.